We are experienced Sales Executives actively participating in sharing of our knowledge and skills. Our background gives us the ability to identify the strength and weaknesses of any sales team in order to improve their performance. We motivate leaders and teams to become more confident and provide them with knowledge and tools to better understand clients’ needs and expectations. We analyze, educate, help and energize. Dace Briede-Zalite is “Moresales Latvia” concept author with 17 years of sales and sales management experience working for international corporations. She has been accredited as a personal performance development coach by The Coaching Academy (UK) and has used her in-depth knowledge and experience to develop and grow successful sales teams and sales talents, as well as provide consulting services to other companies through corporate sales training. Daces experience in creating sales management teams has been gained at industry leading companies, all of which she has demonstrated care about people development (Dace has held Sales management positions at “Shell Latvia”, “SEB Unilizings”, insurance company “Balta” (RSA Group) and Baltcom TV. Currently she is offering her experience and academic knowledge to evaluate and support sales teams’ performance. During her career Dace has gained experience by managing sales teams across Latvia. Her largest managed Sales team consisted of 1000 employees, achieving gross sales of 85 million EUR, servicing 200 000 retail customers and 23 000 corporate customers. She has had experience leading every type of sales channel – direct sales agents (D2D), retail networks, customer service centers, call centers, telemarketing, corporate sales (including large corporations), affinity partners, web sales, broker distribution channels, as well as finding and launching successful ventures with sales outsourcing service providers. Dace has earned a diploma as an International Relations Specialist from University of Latvia, an MBA from BA School of Business and Finance and is continuously furthering her education at The Coaching Academy (UK), where she obtained her qualification in Personal Performance Development Coaching with distinction. Richards Stalts has gained his sales experience by leading and developing various Corporate Sales channels, such as B2B, direct sales agents (D2D), distributors and brokers. He has lead sales teams at international companies “Balta” (RSA Group), “Parex Insurance” and „Baltcom TV”, where he was in charge of managing corporate clients and distributors, brokers and direct sales agents. Having worked at various management levels, Richards has implemented and achieved the best customer service practice in Latvia for an international company; he has participated in implementation of “Sales Effectiveness program” for Balta Insurance, significantly improving the quality of customer service. In cooperation with “BMW Financial Services”, Richards executed the first successfully operating “White Label” concept in Latvian insurance market. Richards has gained solid experience in the development of strategic and operative sales plans, as well as the opening of new sales channels in the Baltic States and has participated in regional strategy development planning in the UK (for RSA Group). 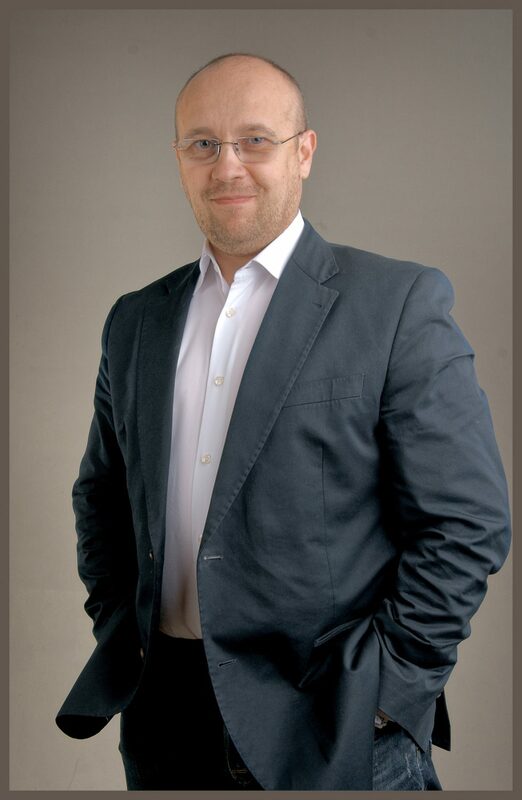 Richards is CEO at “Amserv Financial Services” Ltd. in Latvia.